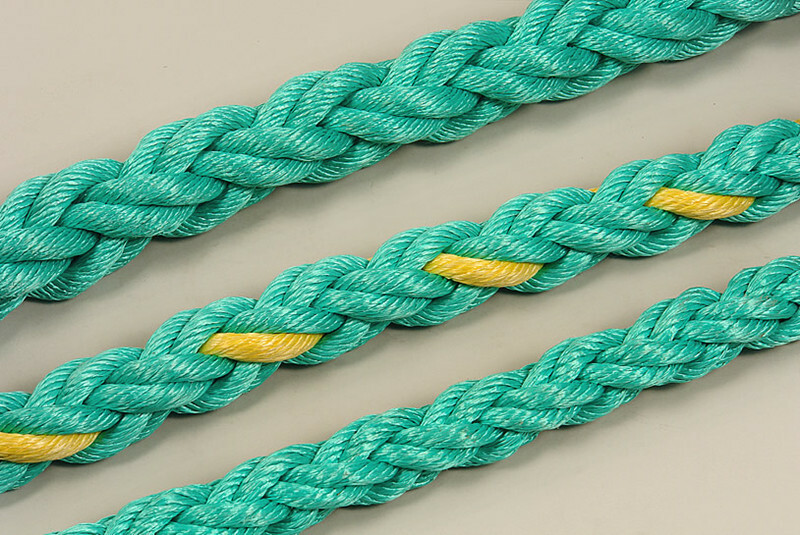 PP danline 8 Strand rope is perfect to use for exercise rope use because it won't hockle like other synthetic 3 strand ropes. 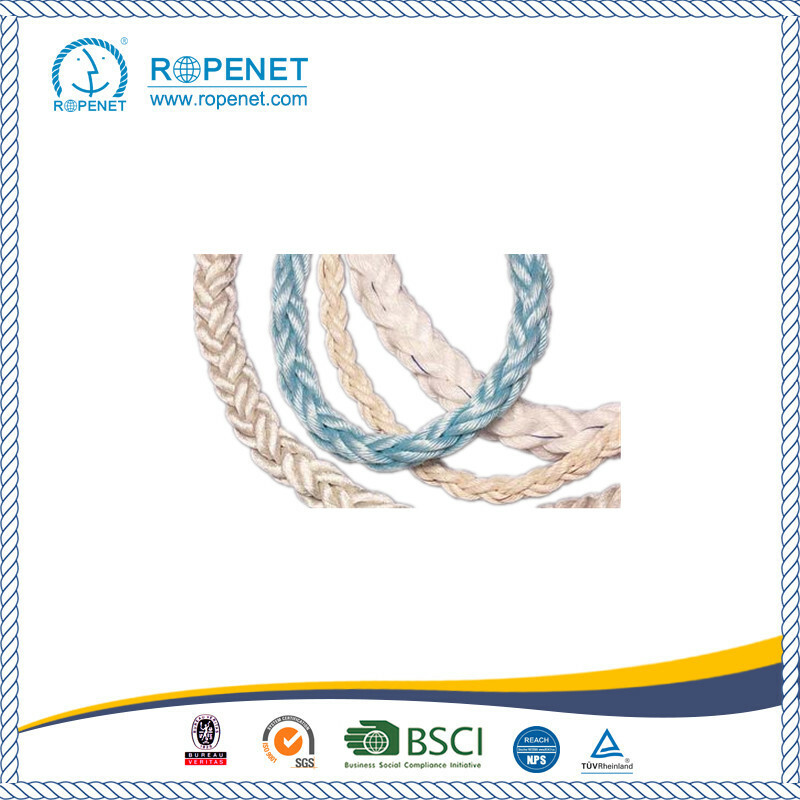 This rope is also impervious to water, so it can be used on the beach or in wet grass without any issues. If it gets left out in the rain you don't have to worry, there will be no shrinkage or problems with rotting. Since the color is black it doesn't show dirt and it also doesn't shed fibers. Polypropylene danline successfully found their applications in the marine transport,the cargo handing,the fishery,the agriculture and construction. 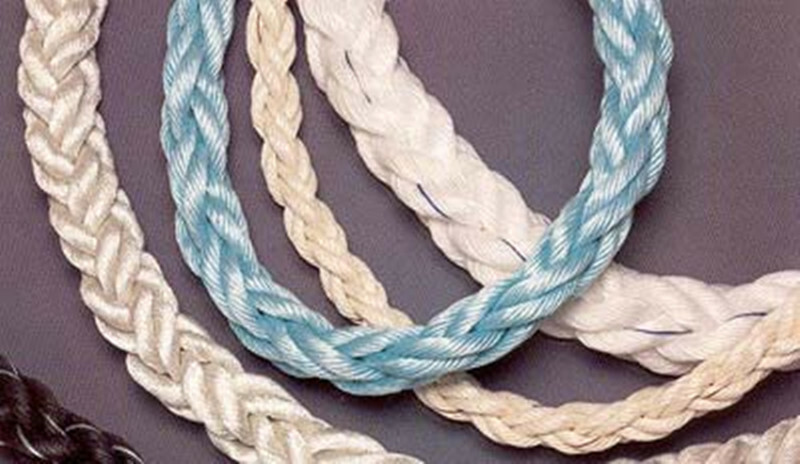 Looking for ideal High Quality Pp Danline Rope Manufacturer & supplier ? We have a wide selection at great prices to help you get creative. 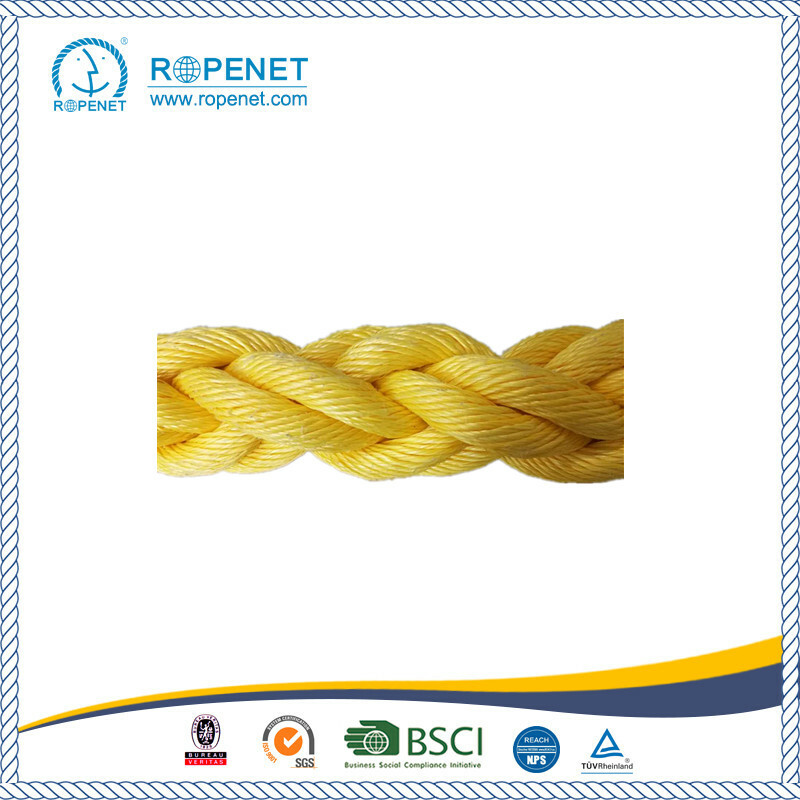 All the PP Danline Rope are quality guaranteed. 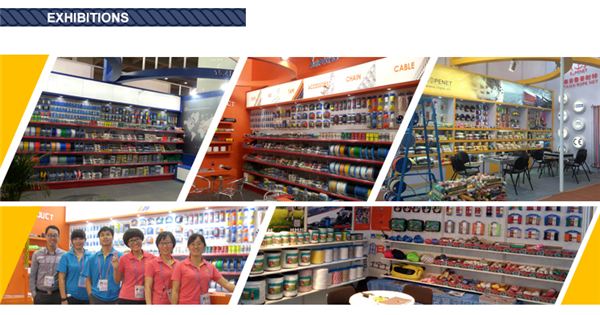 We are China Origin Factory of PP Danline 8 Strands Rope. If you have any question, please feel free to contact us.